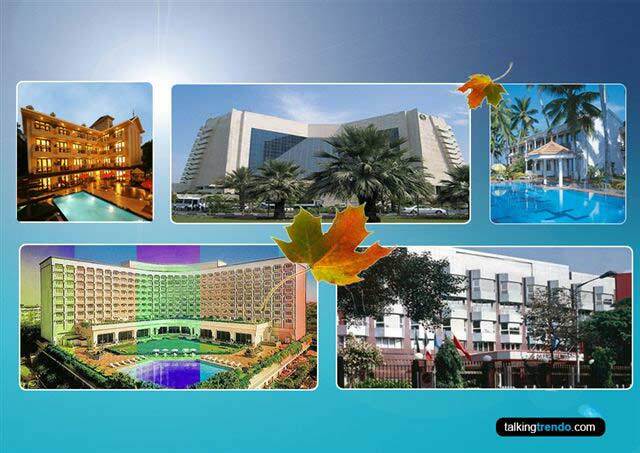 356+ User Votes to help you find the Best Sedan Cars Under 15 Lakhs in India. 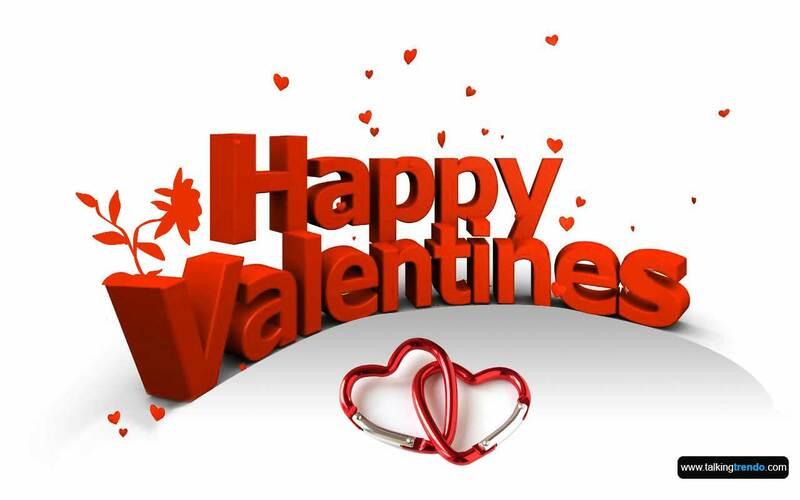 Everyone dreams of owning a comfortable, luxurious and car with top notch features in it. 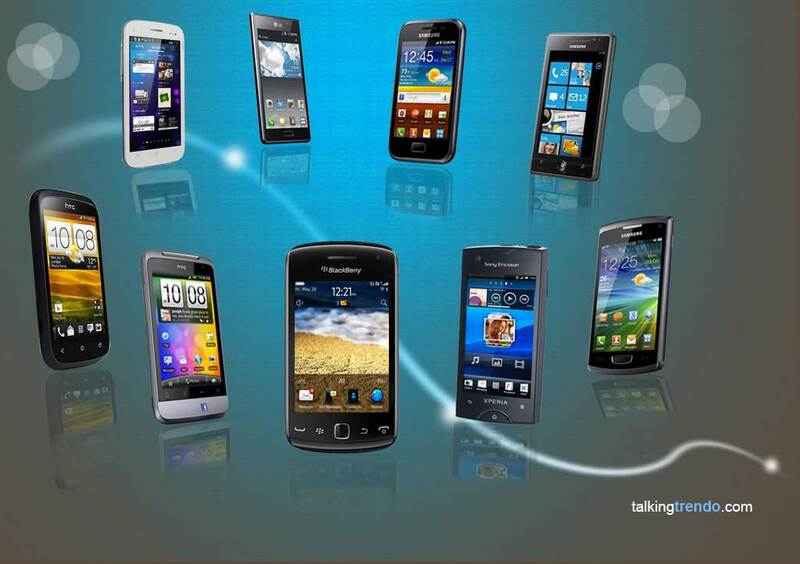 But not everyone can own it as all these features we just mentioned comes with the cost. 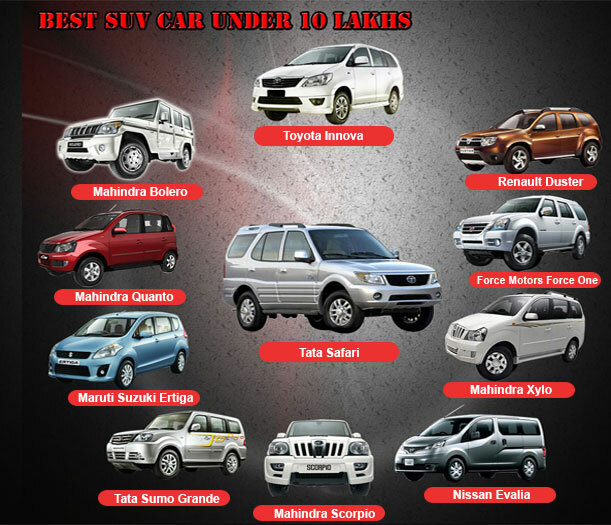 With time car manufacturers have understood the need of people and have started manufacturing sedan cars which comes with top end features along with that they cost you under 15 lakhs. *Note: The Rank is based on readers voting. You can also vote for your favorite Sedan through the vote section. 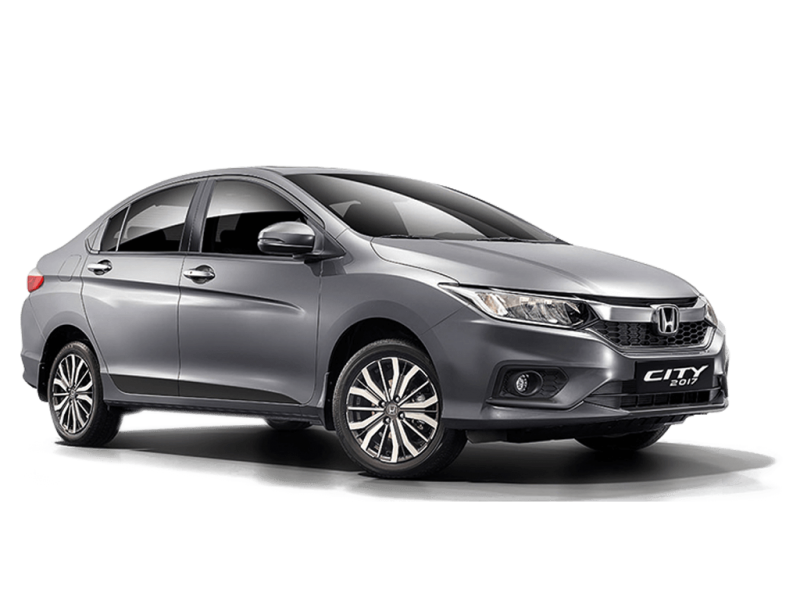 Honda City – The new upgraded 2014 version of city is more of a stunner then its predecessor earlier the car was only available in petrol engine now the new city is launched with five new diesel engine variants. 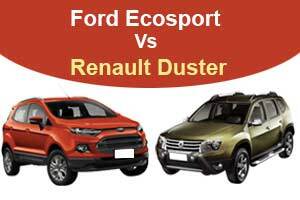 The car diesel engine is the 1.5-litre i-DTEC that churns out 98bhp and 200Nm of torque while its petrol engine 1.5-litre i-VTEC unit which produces 119bhp and 145Nm of torque. Honda City comes in following 16 versions with 2 engine and 2 transmission and 2 fuel options. 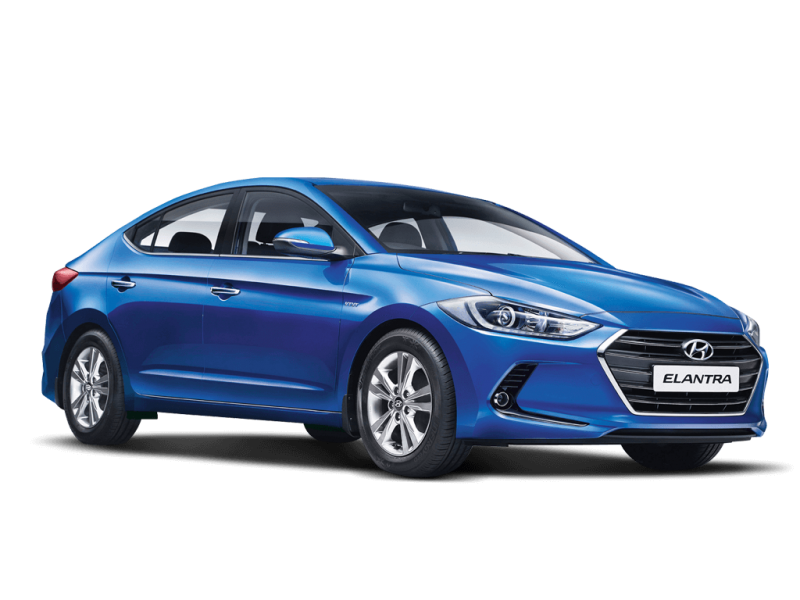 Hyundai Elantra – Hyundai has finally launched the sixth-generation the all new Elantra in India. Hyundai is the upgrade the Elantra. The new Elantra known for its stylish looks and fancy equipment. 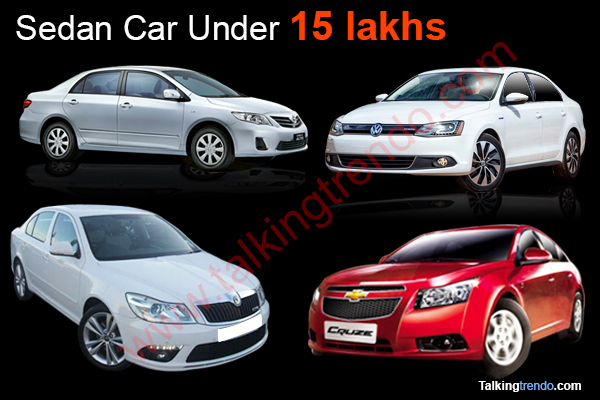 It is a good option for Indian car buyers looking for a premium sedan. The all new Elantra is available with two engine options one is 1,999cc, 2.0-litre VTVT petrol engine that produces maximum power 152 Ps at 6200 rpm and maximum torque 178 Nm at 4700 Rpm and another is 1,582cc, 1.6-litre CRDi diesel engine that produces maximum power 128 ps at 4000 rpm and maximum torque 260 Nm at 1900-2750 rpm. The both engines are comes with six-speed manual and automatic transmission. New Elantra are comes with three driving modes – eco, sport, normal. Toyota Corolla Altis – Corolla Altis is the sedan car from the Toyota. 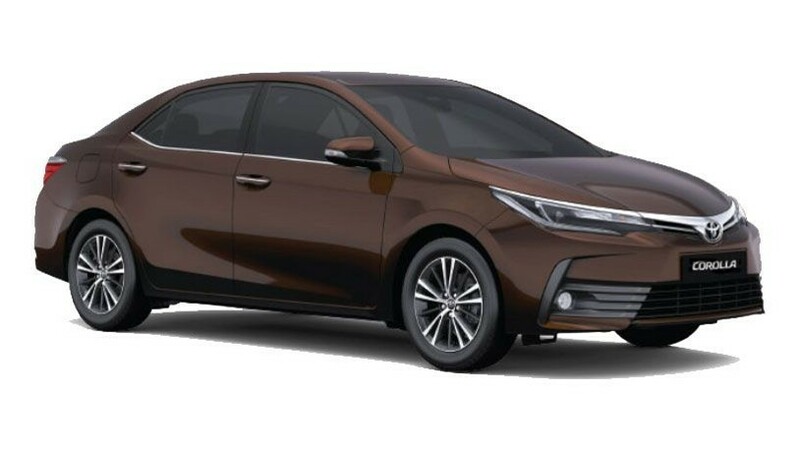 Toyota Corolla Altis is comes with 1798cc petrol and 1364cc disel four cylinders engine. It is powered by Petrol engine 138.03 Bhp at 6400 Rpm and torque 173 Nm at 4000 Rpm and powered by disel engine 87.2 Bhp at 3800 Rpm and torque 250 Nm at 1800-2800 Rpm. It comes with brake Assist With ABS & EBD. It comes with extrmely comfortable seats. It has a 7-inch touch screen audio, video and navigation system lets you fiddle with various features available through its touchs. It has a automatic air conditioner with climate control. Maruti Suzuki Ciaz – The entry into this segment is Maruti Ciaz a beautiful looking car. Its 1.4-litre petrol engine makes 92 Bhp of power and 130 Nm of torque. The 1.3 turbojet diesel engine, on the other hand, produces 90 Bhp of power and 200 Nm of torque. The diesel model is the first one to use the SHVS (Smart Hybrid Vehicle from Suzuki) technology. The SHVS technology improves the fuel efficiency of the C-segment sedan. Toyota Yaris – The Toyota Yaris comes to Indiain a segment which is currently dominated by the likes of some well-established sedan cars. Yaris is the new kid on this list trying to impress with its high safety standards and a feature loaded cabin, this c-segment sedan promises to offer everything that buyers in this space are looking for. And with Toyot's brand image of making dependable and robust cars along with a pretty decent after sales network, it does indeed have every chance for a shot at the top step of the podium. Powering the 2018 Toyota Yaris is the 1.5-litre four-cylinder petrol engine. The 1.5-litre unit powering this car produces 108 bhp of power and 137 Nm of torque. This engine is a recent introduction. Earlier, the sedan had a 1.3-litre engine at its disposal. On offer will be a 6-speed manual transmission along with a 7-step CVT unit. Volkswagen Vento – Vento got its last major upgrade in 2014. Vento is available with three engine options the 1.2 TSI, the 1.6-litre MPI petrol engine, and the 1.5-litre TDI diesel engine. The petrol vento is available in two diesel option 1.6 mpi engine and 1.2 TSI engine which produces 103 bhp at 5000 rpm power. The diesel Vento comes with 1.5-litre TDI diesel engine which produces 103 bhp at 4400 rpm power. Hyundai Verna – The new Verna now looks more luxurious. Verna is offers three engine two petrol engine and one diesel engine option. The base petrol variants are available with a 1.4-litre VTVT engine which produces 106bhp and 135Nm of torque while the high-end variants get a 1.6-litre VTVT unit churning out 121bhp and 155Nm of torque. The diesel variants also get the option of either a 1.4-litre CRDi unit producing 89bhp and 220Nm of torque or a 1.6-litre CRDi unit which is good for 126bhp and 259Nm of torque. It comes automatic projector headlamps with LED daytime running lights (DRLs), electric sunroof, automatic climate control, 7-inch touchscreen infotainment system with Apple CarPlay, Android Auto and Mirrorlink, ventilated front seats, rear parking camera with sensors and dynamic guidelines and cruise control, among others. Nissan Sunny – Nissan Sunny is the sedan car from Nissan. It comes with all new piano black central console sporting a 5.1-inch infotainment system with built-in navigation and Bluetooth. Sunny is come with two engine options, frist is a 1.5-litre petrol engine that produces maximum power 98bhp and maximum torque 134 Nm and another is 1.5-litre K9K dCi diesel engine that produces maximum power 85 Bhp and maximum torque 200 Nm. It comes with safety features like ABS, EBD, Brake Assist and driver side airbag as standard models. 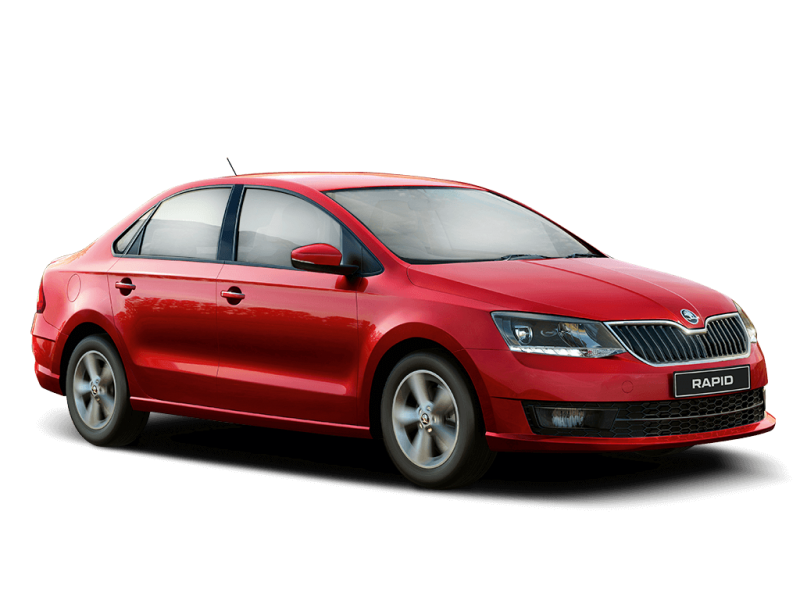 Skoda Rapid – The compact sedan car from Skoda offers more then 20 variants in India comprising of diesel and petrol cars. 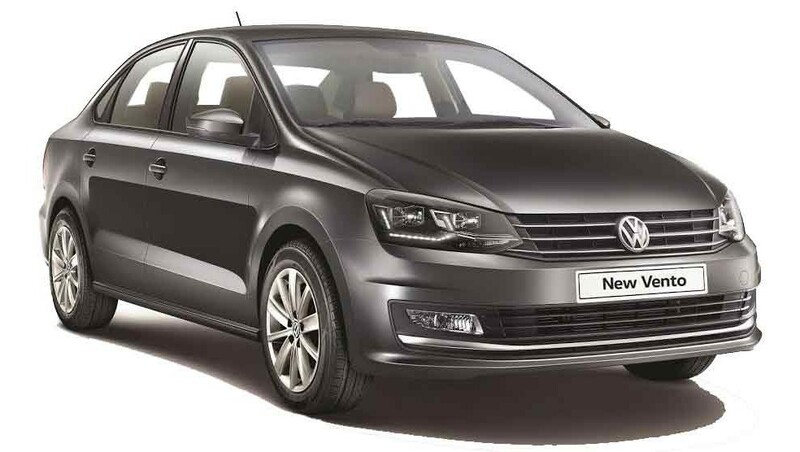 Rapid comes with a 1.5-litre turbocharged four-cylinder TDI engine developing 103bhp and 250Nm of torque, which was recently launched with the Polo GT TDI. The power will be delivered to the front-wheels via a seven-speed DSG gearbox. Fiat Linea – Fiat Linea is the sedan car from Italian automaker Fiat. Fiat launched a more powerful version of the Linea called the Linea 125 S in India. It is is now the most powerful sedan in its segment. The car comes with a 5-inch touchscreen infotainment system with navigation. Linea is come with two engine options, frist is a 1.4-litre petrol engine that produces maximum power 112.4 Bhp and maximum torque 207 Nm and another is 1.3-litre powertrain diesel engine that produces maximum power 91.7 Bhp and maximum torque 209 Nm. Volkswagen Ameo – Volkswagen India launched the new Ameo compact sedan to rival cars like the Dzire and Aspire. 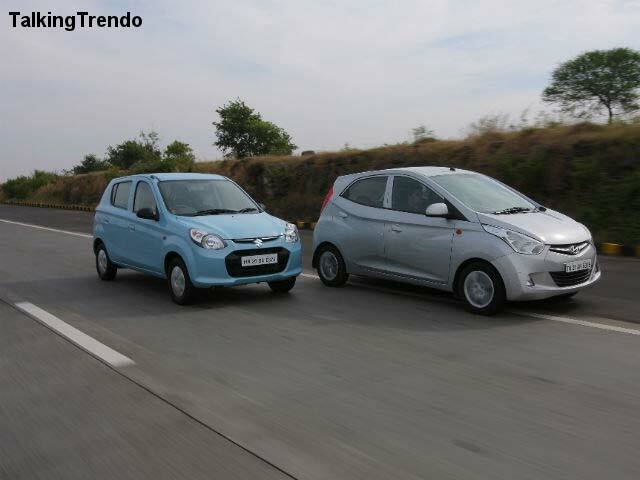 The Ameo is based on the Polo hatchback and is placed between this car and the Vento. The Volkswagen Ameo becomes VW India’s first offering to the Indian compact sedan market. The new Volkswagen compact sedan was unveiled prior to the Auto Expo 2016. Being smaller and considerably less premium than the full-sized Vento, the Ameo holds a price advantage over the full-sized Polo-derived sedan. Powering the Ameo is the 1.2 litre petrol engine from the Polo. Diesel variants are powered by an updated version of the 1.5 L TDI. Both these motors come with a five speed manual gearbox, but the Diesel engine also gets a 7 Speed DSG automatic. 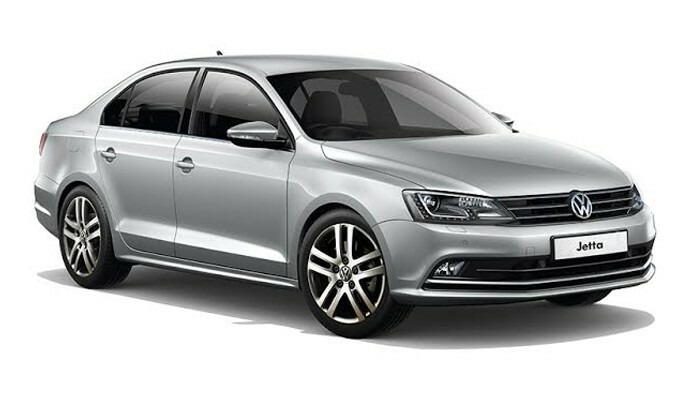 Volkswagen Jetta (Discontinued) – Jetta is a luxury sedan car from Volkswagen under the category of 15 lakhs. Jetta offers two engine option one is 1.4-litre TSI petrol engine which produces 120 bhp at 5000 rpm power and another is 2.0-litre TDI diesel engines which produces 138 bhp at 4200 rpm power. The diesel is available with a choice of two transmissions – 6-speed manual and 6-speed DSG whereas the petrol is available with only the 6-speed manual. Volkswagen Jetta comes in following 6 versions with 2 engine and 2 transmission and 2 fuel options. Chevrolet Cruze (Discontinued) – Chevrolet Cruze is a beautiful looking sedan car from Chevrolet. The 2016 model Chevrolet upgrades both on the interior and exterior of the car and the all new projector headlamps. The car comes with fantastic engine, good looks, modern interiors and both automatic and manual gearboxes. 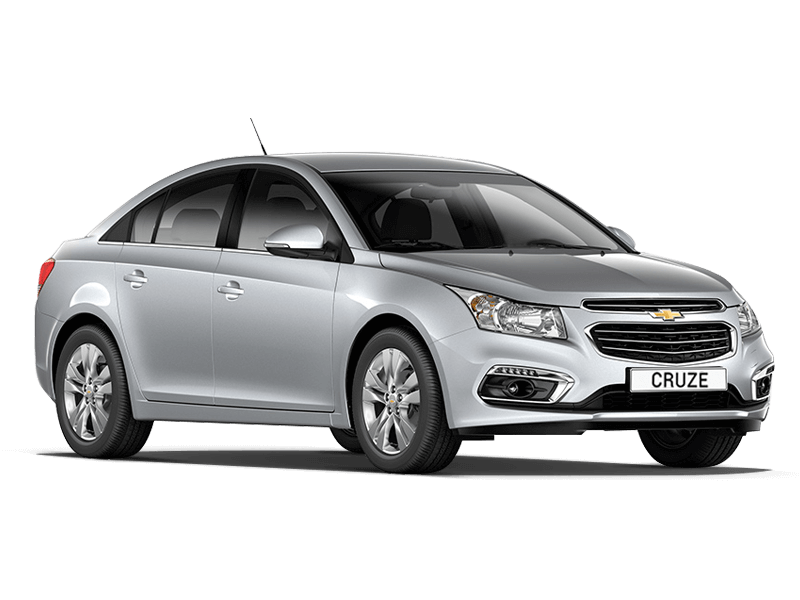 Cruze is powered by a 2.0-litre 163.7bhp 16V VCDi diesel engine. It generate maximum power 163.7 Bhp at 3800 rpm and maximum torque of 360 Nm at 2000 rpm. The Cruze is comes with Front and rear disc brakes with Anti-lock Braking System (ABS).